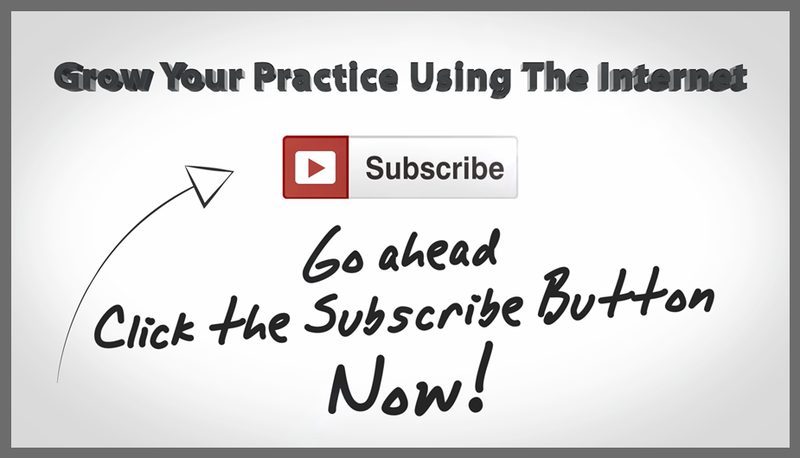 Last Update July 25th, 2016 — As time goes on, your chiropractic website will become the heart of your digital media platform. If you choose WordPress as a content management system for your site, you can hardly go wrong. This free and open source software is popular enough to enjoy lots of support, easy enough for beginners to use, and flexible enough to create almost any kind of website or blog that you can imagine. WordPress is the most popular website CMS on the Internet today, and there’s really no reason to buck this trend for the vast majority of local business sites including chiropractors. Choosing WordPress as the content management system, or CMS, for your chiropractic practice’s site should be fairly easy, but choosing the best web host for your new site might take more thought. A site’s host is the company that actually runs the servers that your new website resides upon. The latest version of WordPress will always contain the same code, but that code can perform dramatically differently from one host to another. These days, there seem to be more affordable web hosts than stars in the sky, so hosting price is probably not a huge consideration. 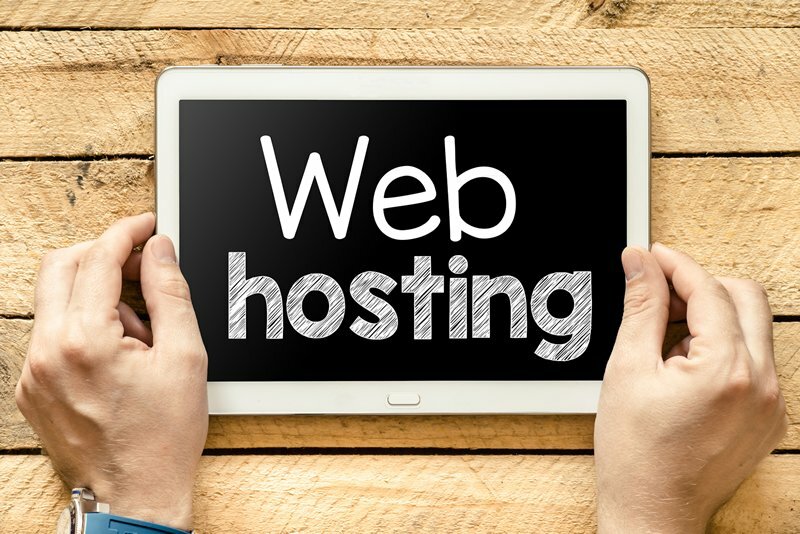 Losses you could incur because of poor web hosting can cost you much more in money and aggravation than you might save by just choosing the cheapest host, but that doesn’t always mean you need to choose the priciest host either. If you make a regrettable hosting choice, you can transfer your site to another host. However, that will generate more expense and lost time, and it won’t make up for your poor experience with a bad host. Speed: The speed that your website pages load can impact both your search engine rankings and the likelihood that new patients will stay on your site long enough to learn more about your practice. Reliability: Of course, you need your site up and running 24/7 when your potential new patients search on the Internet for chiropractic services, so you want to find a host with as close to 100 percent uptime as possible. Customer service: Hopefully, you won’t really need to contact support often, but you will enjoy peace of mind when you know that your host offers 24/7 online or phone support just in case you do have a problem or question. One-click WordPress installs: In the old days, installing WordPress meant dealing with uploads, downloads, ZIP files, and databases. Today, quality hosts provide one-click installations and also, the ability to install various plugins and themes from within the WordPress Admin page. Security: The only downside to the popularity of WordPress is the fact that a great deal of hackers and spammers target its success, so you definitely need a WordPress host provider that strives to stay one step ahead of the bad guys. There are many great WordPress hosts on the market but many more that are less than great. In order to help you save time, here are three good WordPress hosts to consider. 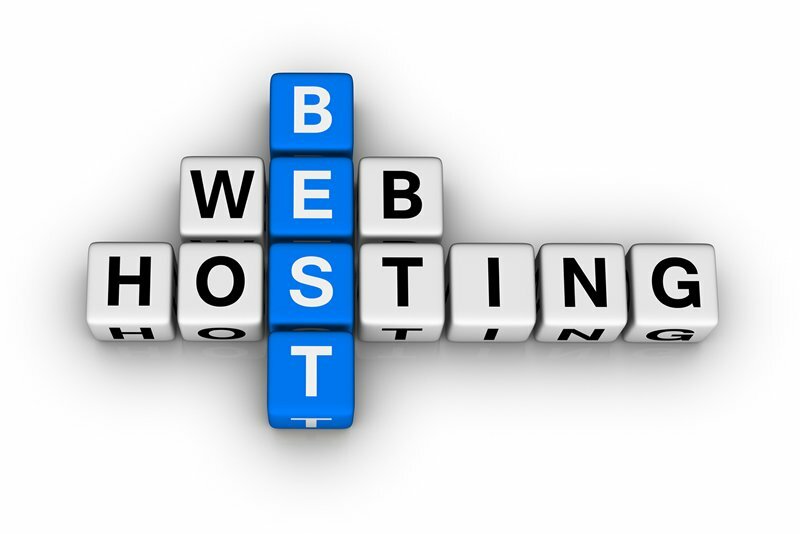 Bluehost has prospered in the hosting business for over a decade. That’s a long time on the Internet, and it’s seldom a bad idea to consider hosting companies that have thrived when so many others have dipped their toes in the market and then withdrawn. While Bluehost offers very cheap shared hosting that supports WordPress with one-click installs, you might also want to consider their more expensive WordPress hosting solutions for sites that are already receiving a good amount of traffic. The company offers a range of WordPress hosting plans that start at only a few dollars a month. The features that they offer include speed, simplicity, security, and automatic backups. One of Liquid Web’s strengths is their customer support. 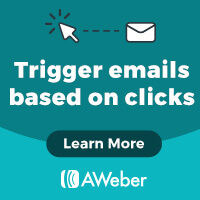 In one recent month, Liquid Web handled over 20,000 tickets with an average response time of just about seven minutes. The company has Level 3 engineers on staff 24/7 to respond to almost any sort of question or issue. They also keep trained technicians on staff to help tweak and manage WordPress websites for optimum performance and monitor security. In addition, Liquid Web has rapid VPS WordPress hosting available for less than $2 a day. 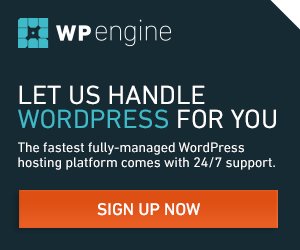 The people at WP Engine boast that hosting WordPress sites is not just their platform but also their company’s passion. 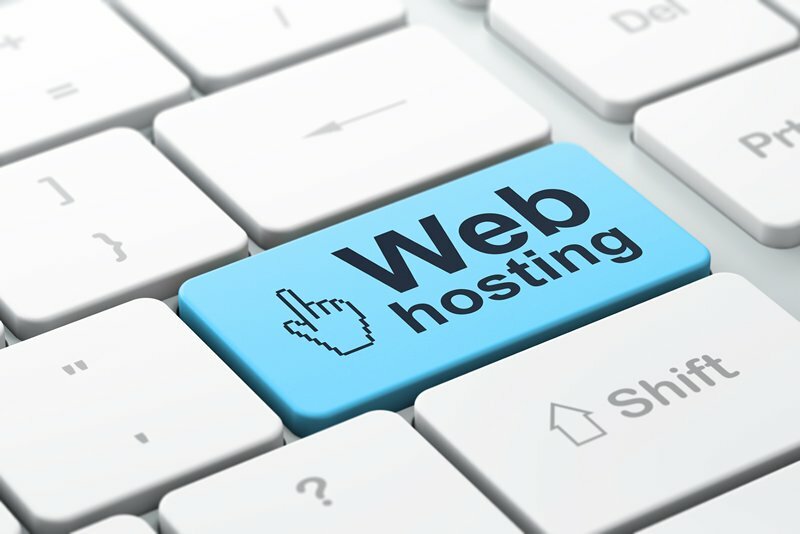 The company already serves a worldwide customer base of over 20,000 site owners, making them smaller than Bluehost but still large enough to deliver excellent performance and quality service. The company makes it easy to scale as your needs grow, fully automates backups and recovery operations, and offers revolutionary caching technology to keep sites running at blazing fast speeds. Truth be told, all of my sites including this one run on WP Engine. In my opinion, they are the very best choice for chiropractors who are looking for a fully-managed WordPress hosting platform. 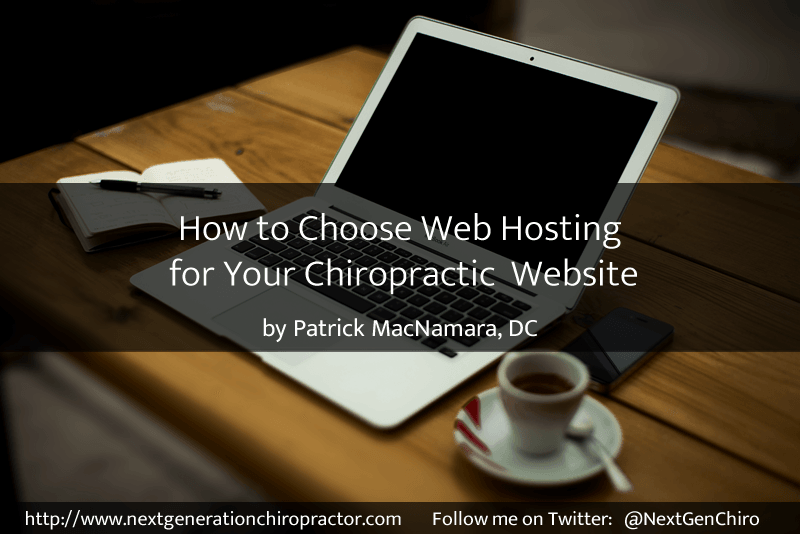 If you choose a good host for your chiropractic website, you will never regret spending a little extra time comparing your choices or even spending a few more dollars a month on your hosting bill. That investment will become inconsequential when compared to the lost time and money that a poor web hosting decision might generate. These suggested WordPress hosts offer cutting-edge technology, simple interfaces, responsive customer support, and both WordPress hosting and WordPress software expertise. By choosing one of the hosting providers mentioned above, you can be certain that the online part of your chiropractic office is as rock solid as the patient care you deliver.